Why an average knife if a sharp rock does the trick? Why do we need tools to do stuff? what would we use in place of tools? why are our hands so delicate? Why do we have hands? Why don't we have more hands? Why don't we have more feet either? Would you rather have 2 legs to endure a slow voyage to your destination, or 4 legs which will cover more ground but tire quicker? Why not simply hop on a horse? why ride a horse when you can teach it to drive? how can a horse drive with only hooves? Why doesn't a horse have fingers? who told you a horse doesn't have fingers? edit: i'll stop editing this now. who told you that was a horse? What if it was an elk in disguise? 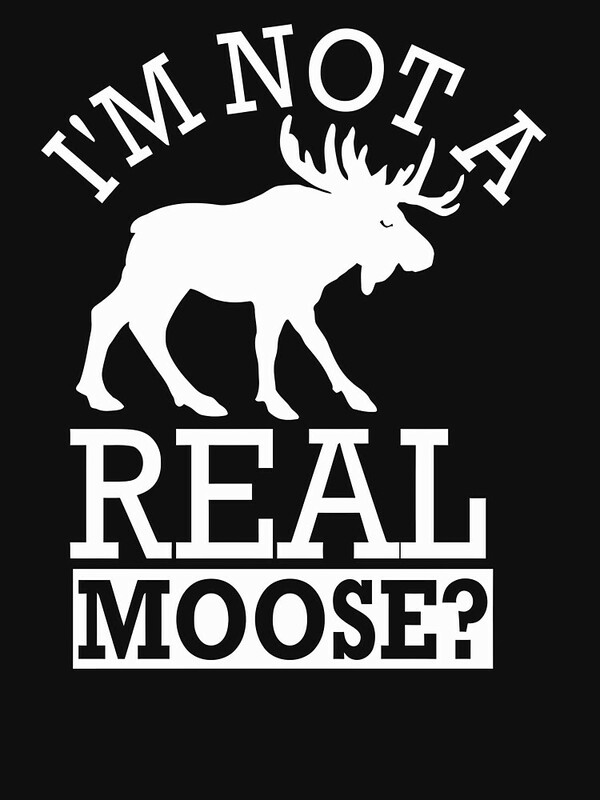 How can a moose be real.... if our eyes aren`t real? if our eyes aren't real, then how can we see? How do we know we are seing and is not our imagination?